Our school is committed to helping every child achieve their full potential. If they are to do this it is important that they are in school for all of the school year and we look to ensure good communication between both school and parent to ensure your child obtains the best full time education possible. Whether your child has had many absences from school. Holidays in term time are not an entitlement. Time out of school disrupts your child’s continuity of learning, and the time the teacher will have to spend in helping your child to catch up will mean time taken away from teaching other pupils in the class. 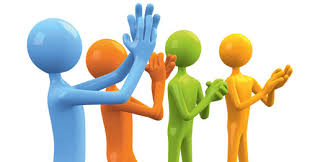 With your co-operation we can improve on the attendance rate. Please do not take holidays in term time. As part of the charter of schools in Gravesham, we are committed to increased attendance and thereby to improve the academic achievement levels of our young people. Hence the strict procedure we follow when assessing requests for holidays by parents. Parents have no statutory right to remove a child from school during term time for the purpose of a holiday. If the holiday is not authorised and, where applicable, the school operates a policy of issuing penalty notices where a child accrues five days (10 sessions) or more unauthorised absences. The issuing of such a notice may occur where a child is removed from school for a holiday without the written agreement of the Headteacher. Any fine that is imposed on parent(s) for removing their child without authorisation from the school is paid directly to Kent County Council and the school does not get any monetary award from this action. This system was adopted in Gravesham as a preventative measure, to discourage parents from taking term time absences. Additionally, all such requests are referred to SEAAS*, our partner agency dedicated to improving parental awareness of attendance issues. 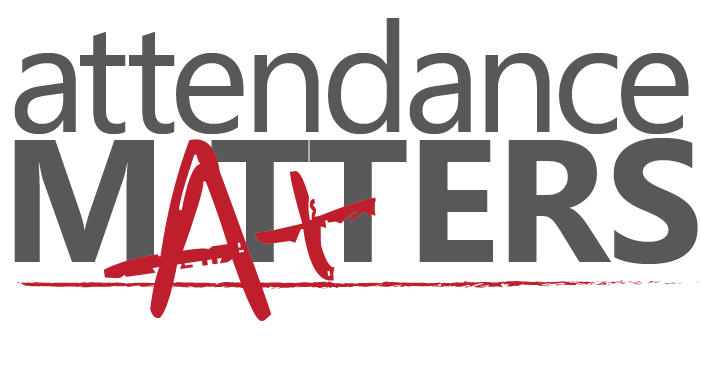 HOW DO WE MANAGE ATTENDANCE? 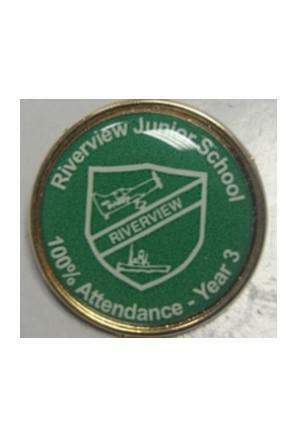 Here at Riverview Junior School we are committed to ensuring a high level of attendance for each child. We monitor children’s attendance closely, including patterns as to particular days of the week, or similarities of absence between siblings and friends. It is always advisable, if you are at all concerned, to contact the school and discuss your child’s attendance. Appointments with the school nurse, so you can discuss your child’s health issues. Obviously, we would prefer to work with parents than to enforce attendance through legal means. Proceed with the case to the Magistrates Court, with the possibility of a custodial sentence for parent(s). At Riverview we pride ourselves on meeting or exceeding the national targets for attendance set by the DfE and as such we ask parents to engage with the school, for the ultimate benefit of their child receiving the best education we can provide. HOW DO WE REWARD EXCELLENT ATTENDANCE? We are keen on rewarding and recognising children's (and parents') efforts in achieving outstanding attendance levels. As such we take great pleasure in celebrating those children in regular assemblies, on display boards around school, with certificates home and at the end of the year handing out the much-prized 100% Attendance Badges, which the children wear with such pride for the remainder of their time at Riverview. For further information, please see the link below to read our Attendance Policy.